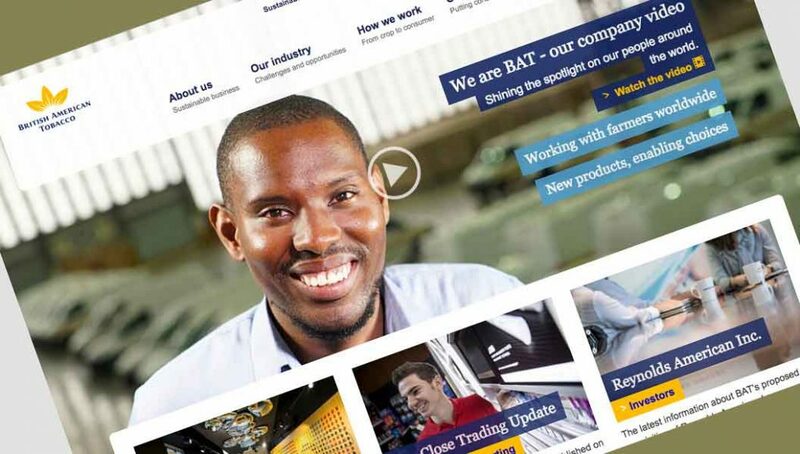 For the second time in two years, UK-based British American Tobacco (BAT), is being accused of illicitly trying to stop proposed regulations that would limit the promotion and sales of cigarettes in some African countries. A few big tobacco companies, amongst which BAT “have threatened governments in at least eight countries in Africa demanding they axe or dilute the kind of protections that have saved millions of lives in the West.” read an article published by the Guardian last week. The article goes on to explain that BAT, has been doing its utmost to block local governments from implementing such regulations by trying to influence local courts . It looks like since smoking rates in developed countries are on a steady decline, big tobacco is trying to compensate by increasing their sales in developing world regions such as Africa. “[A proposal for a new 2% tax on the industry in Kenya] … is arbitrary, capricious and inaccessible … it will have a significant effect on cigarette manufacturers and importers putting at risk further investment and direct and indirect employment opportunities in Kenya.” read one of the court documents that The Guardian got hold of. BAT Kenya has already lost its case in the High Court and the Appeal Court, hence the case is currently with the Supreme Court. Former heart surgeon and current head of the government’s Tobacco Control Board in Kenya, Professor Peter Odhiambo, told the Guardian: “BAT has done as much as they can to block us.” The newspaper pointed out that at it stands, BAT has successfully managed to delay the implementation of any cigarette regulations for the last 15 years. Previous articleIs the Campaign for Tobacco-Free Kids deliberately lying to the Public?